As reliable as it is, the iOS software does have its own share of problems sometimes. From unresponsive screens to a device that is stuck in recovery, DFU mode or on the Apple Logo, the iOS system can sometimes experience serious system failure that can be very difficult to fix with conventional troubleshooting solutions. Tenorshare ReiBoot is one of the most effective iPhone system recovery programs in the business. It is effective because it is very easy to use. ReiBoot can detect the problem your iOS device is exhibiting and fix it in just a few minutes. It also has a wide range of solutions designed to combat most if not all iOS system problems. These include but are not limited to recovery mode, screen responsiveness issues, a device stuck in DFU mode or the Apple Logo and most of the iTunes and iCloud error messages you can get on iOS 12/11/10. It is very easy to use even if you have never used system recovery software before. It can fix nearly all iOS related issues including iPhone or iPad stuck in recovery mode, DFU mode or in a restart loop among many others. You can use it to enter or exit recovery mode in a single click. 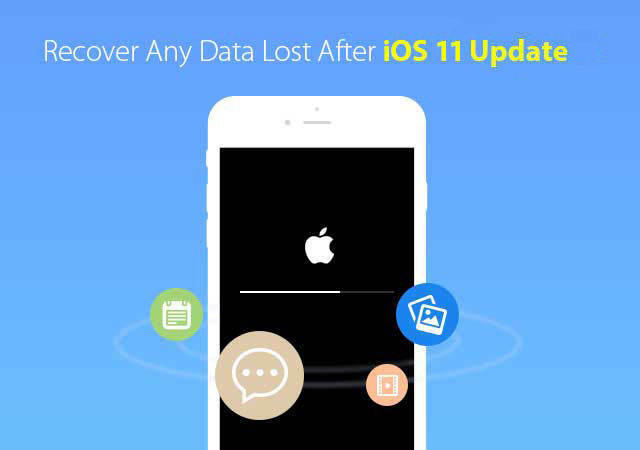 It can be used to restore the iOS device without data loss. The advanced mode can help you unlock an iPhone passcode without iTunes. Fully support the latest iOS 12 devices. Dr.fone- Repair is one of the many tools you'll get with the Wondershare iOS toolkit. This particular tool can be effective for fixing most of the problems you would encounter with your iOS device. It can be used to fix a device that is stuck in recovery mode, DFU mode, stuck in a boot loop or an iPhone that won't turn on. It can fix the most common iOS related problems. You won't lose any data on your device during the repair process. It can fix a lot of the most common iTunes errors. It is compatible with all iOS device models and versions of iOS including iOS 11. The free version is very limited in functionality. You can't use it to enter or exit recovery mode. A jailbroken device may lose its status once it is repaired using dr.fone-Repair. FonePaw iOS System Recovery is another program that you can use to fix an iOS device that will not corporate. You can use to bypass most of the common iOS issues without data loss and eliminate the most common iTunes errors. You can use it to fix all iOS issues including a device stuck in recovery mode, DFU mode or headphone mode. The smart mode can automatically detect the best solution for your problem. The free-trial version limits the number of features you can use. It can't be used to enter or exit recovery mode. It lacks the ability to unlock an iPhone without a passcode. iMyFone iOS System Recovery can fix a lot of the system issues your iOS device may present from time to time. 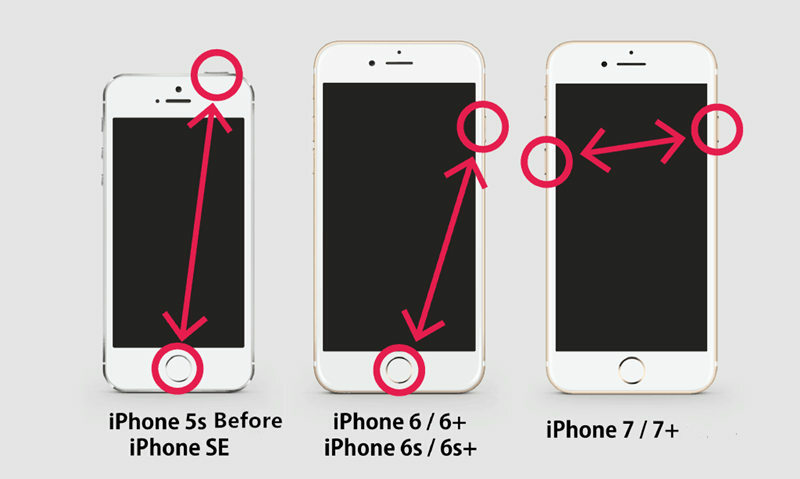 It can be used to fix a device that is stuck on the Apple Logo, the white screen, recovery mode and so much more. When you use the standard mode, the data on your device will remain intact but the advanced mode reinstalls the iOS and deletes all data from the device. It is very easy to use and can fix the device in just a few minutes. Can easily fix a lot of the most common iOS issues. You can use it to enter and exit recovery mode in a single click. It can't be used to unlock an iPhone without the passcode. Some features are disabled on the free-trial version. 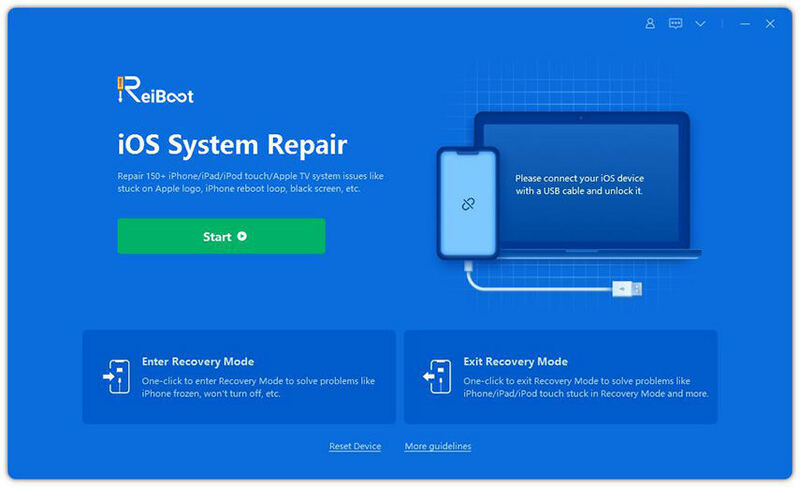 This article shows you 4 top-rated iOS system recovery software, among which ReiBoot is the highest cost-performance one and highly recommended. If you have any further questions about this article, feel free to contact us.